The 2015 Montagu Makiti Festival is on our doorstep, with 24 September 2015 announcing the kick-off of our 4th annual festival. 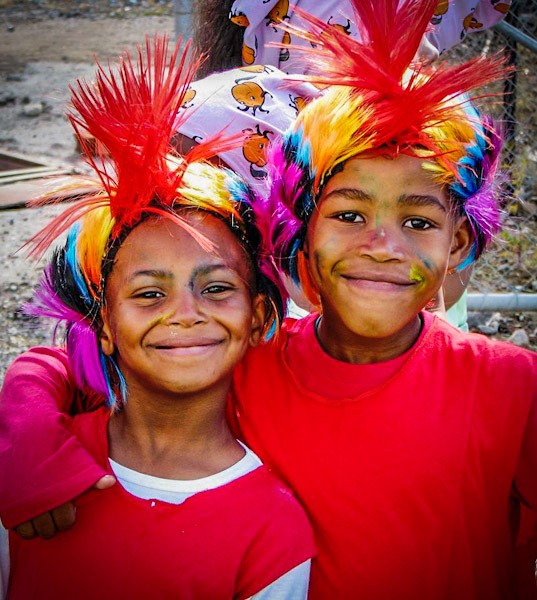 Many old favourites return this year, like the popular MimeTime Show, Montagu Dried Fruit Golf Day and of course our festival would not be complete without our street market and HEITA Hello Heritage Carnival parade. We welcome newcomers Russell Fox & Wayne McKay, who are set to entertain us with magic and laughter. Also a first is our "Birds & Bees Bonanza" at Farmer Redbeard, bringing us closer to nature, a great family outing. Starting on Thursday, 24 September, our very first item on the agenda is for both our two-legged and four-legged friends, a well organised and popular event indeed. For the duration of the festival, there is wine and brandy tasting at Platform 62 and a variety of local showcases at our KWV gallery, namely "H(ART) Exhibition @ KWV Gallery" and "Toeka Se Tyd / Bygone Bazaar". If you enjoy live entertainment, we have many live music performances taking place in and around Montagu during the festival. However you choose to celebrate Heritage - we are sure to have something to satisfy you!